People love to serve egg yolk when they are having a breakfast. 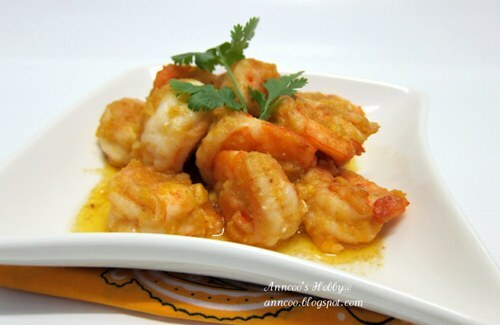 This food contains a lot of minerals and vitamins. However, you need to reduce the consumption of egg yolk if you are having a bad record with cholesterol. This egg yolk contains a lot of cholesterol. 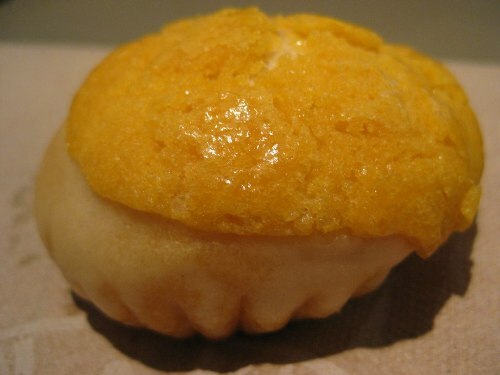 People love to have egg yolk as the main ingredient when they produce bread or cake. Other people also like to use this food in a scrambled eggs and omelets. Sometimes people separate the yolk from the egg white to create various kinds of cooking food. The yolk itself without the white is often used to create ovos moles, mayonnaise, hollandaise sauce and custard. The people who love with art probably are surprised to know that an egg yolk can be used as a component to paint a picture on the canvas or on the wall. This traditional painting technique using an egg yolk is called as the traditional egg tempera. The presence of Clostridium perfringens in the agar plate medium is needed to make sure that it has good quality. The industry uses the egg yolk to test it. Inside the egg yolk, you can find ant globulin (IgY). 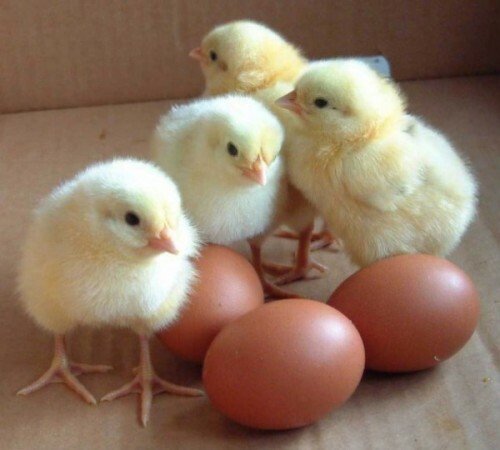 It is a kind of antibody which can protect the embryo and baby chick with good immunity system. 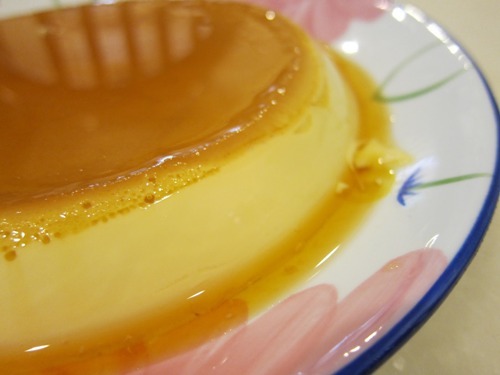 There are several kinds of liqueurs produced by using an egg yolk. Some of them include the eggnog and Advocaat. The egg yolk can be extracted so that people can have the egg yolk oil. It is mainly used in the medicine, nutrition and cosmetic fields. There are several compositions that you can find inside an egg yolk. You can have the carbohydrate, fat, energy, and protein. If you can find a big egg yolk, it usually has the weight around 17 grams. The calories that you get from the egg yolk are around 60 calories. Compared to the white one, it is three times bigger. Don’t consume it too much if you do not want to experience allergy. 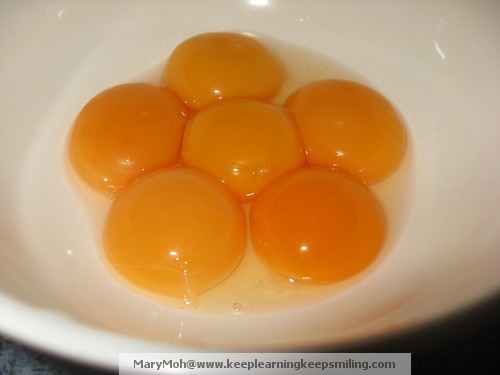 Do you have opinion on facts about egg yolk?